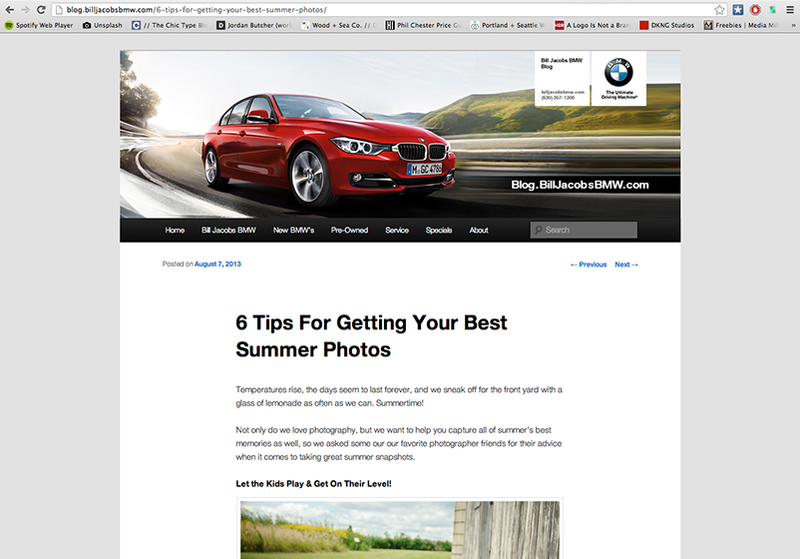 I got an email from Bill Jacobs BMW that they were going to be doing a blog post with photography tips from local photographers. 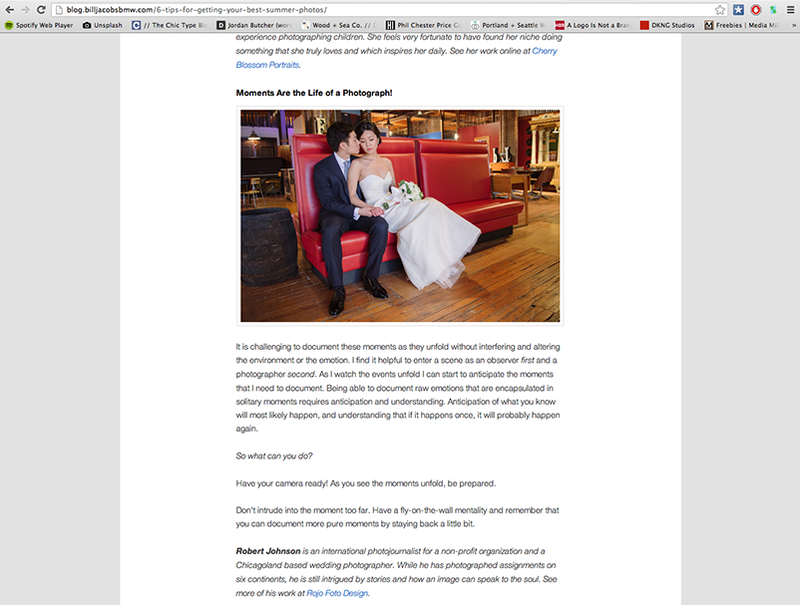 It was great to get to add a little bit of my thoughts about the process of crafting great photographs! 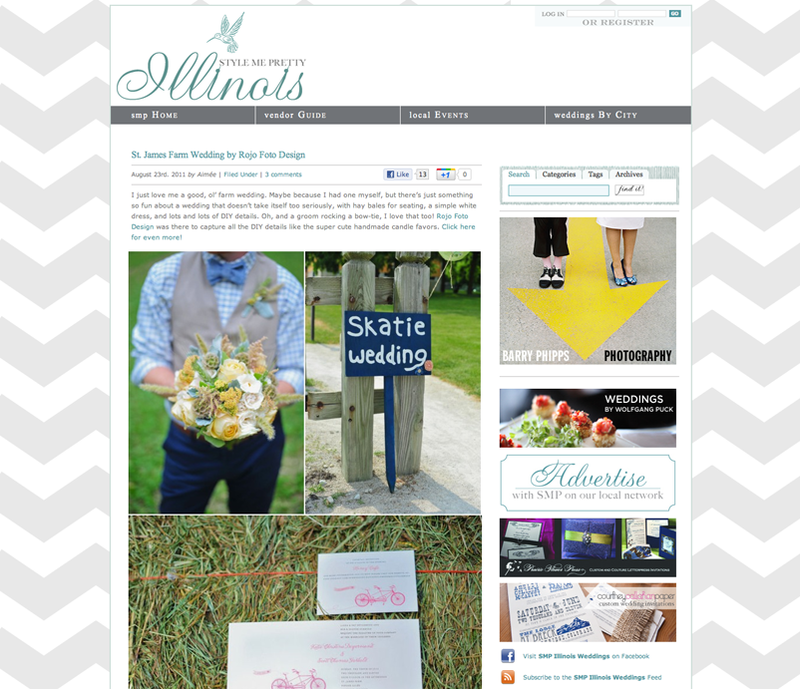 Thanks for letting me be a part of this post! …and by the way, there are some other great photographers that are featured. You’ll have to go and check them out!